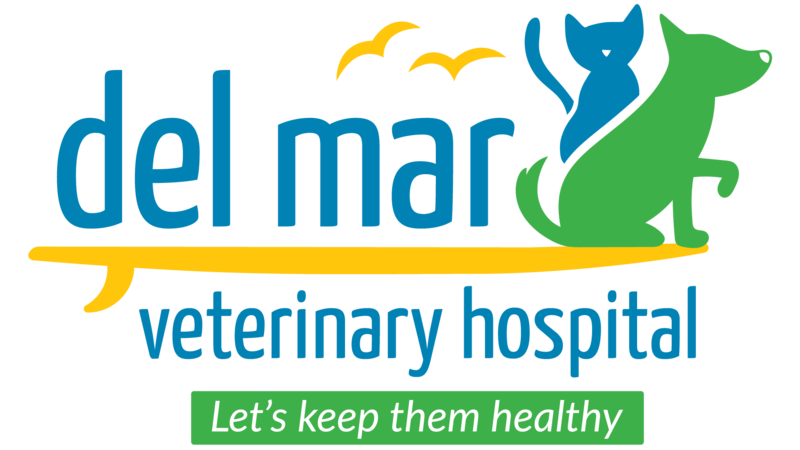 Del Mar Vet Urgent Care will be able to care for a wide variety of small animal continue medical care and emergencies during evenings. 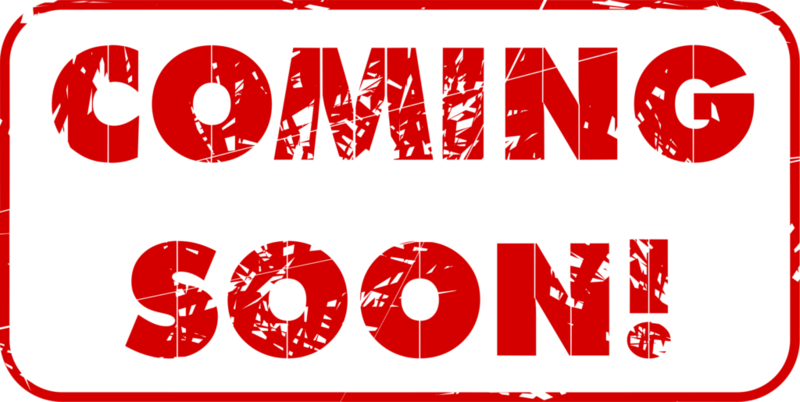 Contact us if you have any questions or concerns. Some emergencies will require 24-hr care. WE ARE NOT a 24-hr facility. If your pet has difficulty breathing, seizures, severe trauma, or other severe illness it may require 24-hr care. Contact St. Augustine Regional Veterinary Emergency Center (SARVEC) (904) 797-5770 or email them at sarvec@live.com. They are located on 290 US HWY 1 South of St. Augustine, FL.